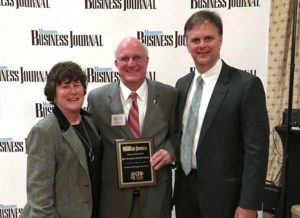 We’re proud to see our CEO, David Hollingsworth, included among a fantastic class of business leaders across Mississippi. Honors like this are only possible because of the dedication of our Goodwill family: our employees, board, volunteers, donors, and shoppers. Read more at the MBJ digital edition here!